People often ask me to define my profession, Geriatric Care Management. A geriatric care manager is a professional who specializes in assisting older people and their families with long-term care arrangements. Care managers have a minimum of a bachelor’s degree or substantial equivalent training in gerontology, social work, nursing, or counseling. 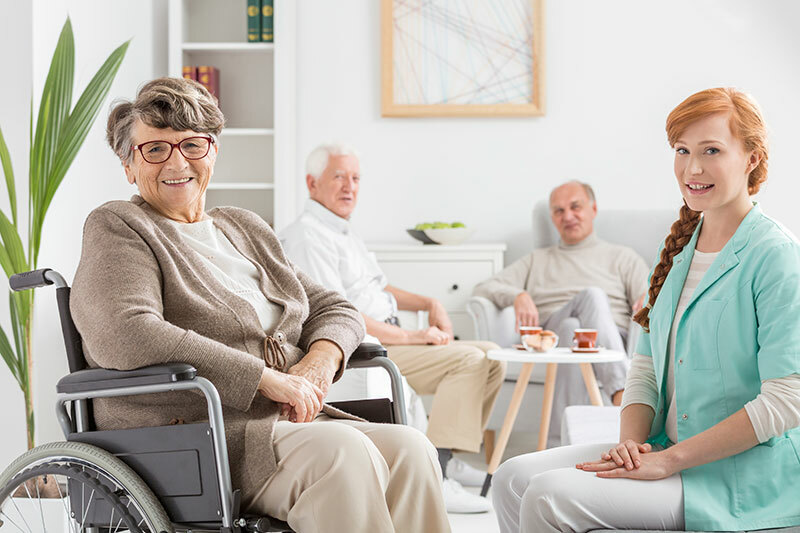 Geriatric care managers have extensive knowledge about the costs, quality, and availability of services in their community. •	Conduct care-planning assessments to identify problems, determine eligibility for assistance, and need for services. •	Screen, arrange, and monitor in-home help or other services. •	Review financial, legal, or medical issues and offer referrals to geriatric specialists to avoid future problems and conserve assets. •	Act as a liaison to families at a distance, making sure things are going well and alerting families to problems. •	Assist with moving an older person to or from a retirement complex, care home, or nursing home. •	Provide consumer education and advocacy.